We offer a wealth of experience in transportation for today's demanding business needs, combining a flexible approach with optimum economy and backed with the latest in IT support. 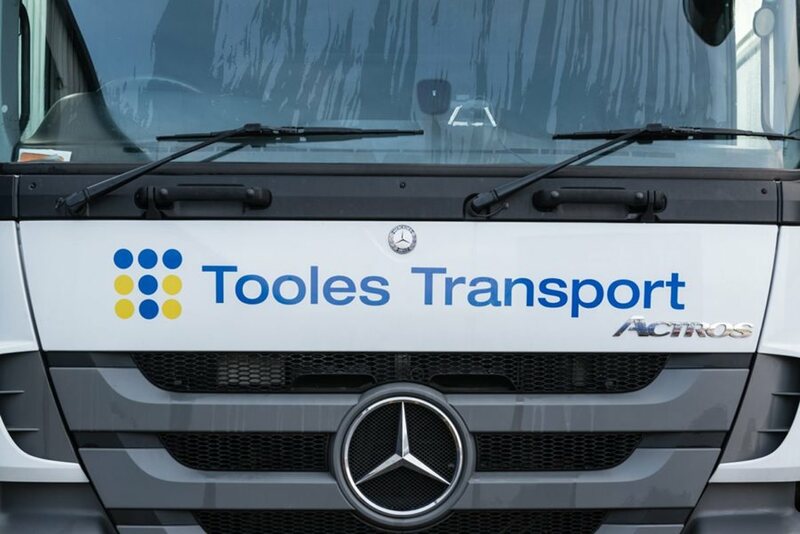 Tooles Transport prides itself on the quality and care it gives to the management of every consignment, whether it's a single pallet local delivery or a full load dedicated delivery into Europe. From initial on-line booking to the point of delivery, customers are assured of a transport service that is second to none, the culmination of over 30 years experience matched with state of the art technology. Based at Droitwich, just a few miles from the M5 and the centre of the UK's motorway network, our depot has over 35,000 sq. ft of warehousing/storage space and our own modern, fully equipped maintenance workshop to keep our fleet in tip top condition.